« Best beach? Where’s Asbury? 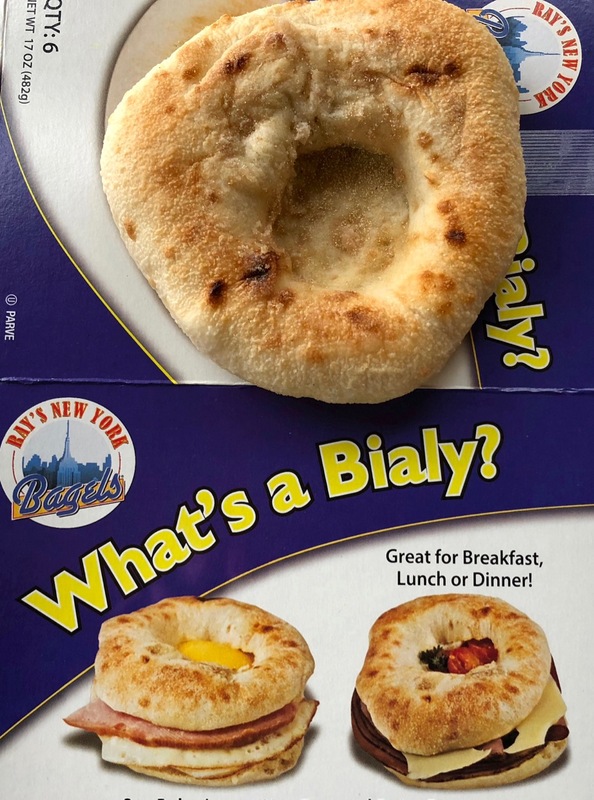 There are great bialys everywhere in the NY metro area. I wouldn’t limit it to Brooklyn. Expert: I’m sure you are are right about “the City.” When I visited a friend in the Fort Lauderdale/Boynton Beach areas of Fla, there were amazing Jewish style delicatessens with authentic baked goods including bialys practically on every corner. The idea that you need NY water to make great bagels is an old wive’s tale—in my opinion. But that doesn’t mean that I know any old wives.